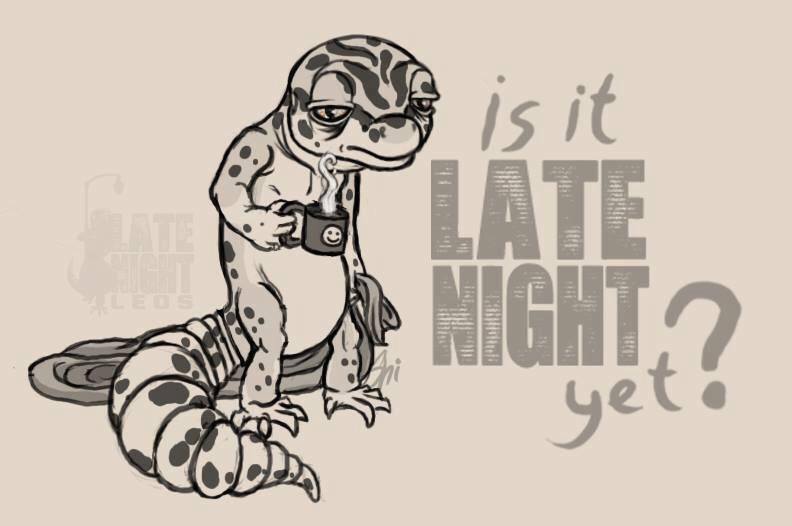 Is it LATE NIGHT yet? It sure is! Click the picture for Late Night Leos episodes. WANT TO BE A GUEST? FILL OUT THE FORM! By clicking submit, you understand you may be on the radio live. Beebe Studios, Morgan Beebe, owns all rights to audio and video from interviews.